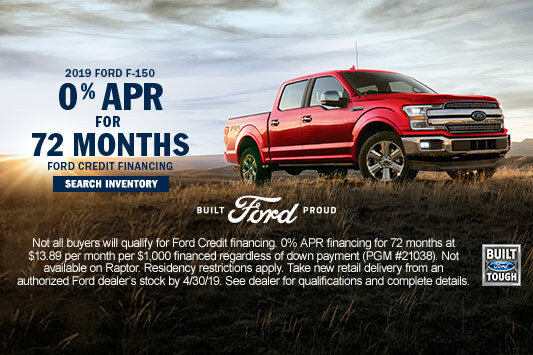 Flagship Ford in Baldwin, Wisconsin offers a full line-up of new Ford trucks, vans, SUVs and cars for sale or lease, including the Ford Fusion, Focus, Fiesta, Mustang, C-Max, Flex, Edge, Escape, Expedition, Ecosport, Explorer, F-150, F-250, F-350, Super Duty, Transit Connect and Transit Cargo Van. Flagship Ford in Baldwin WI carries a large selection of quality used cars, including a variety of cheap used cars under $10,000. Our auto dealer inventory also includes certified pre-owned Ford cars for sale. View our selection of of certified CPO vehicles and certified used cars for sale near you. 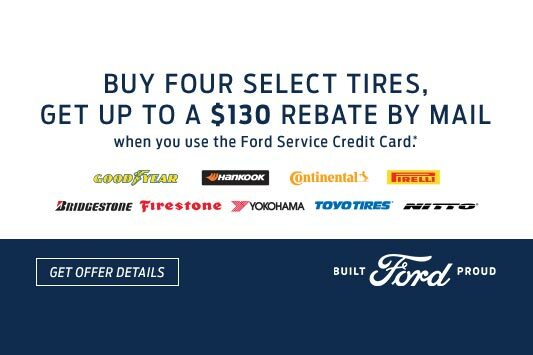 Flagship Ford offers Ford service including tire, brake and oil service. Our Ford dealership strives to offer the best customer experience in Baldwin WI. Take a look at our Ford service specials and coupons for savings. 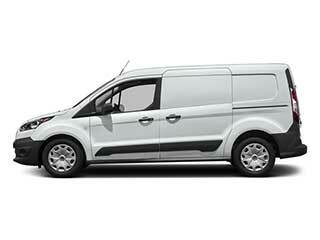 Inquire about current financing and leasing options available at our Ford dealer. 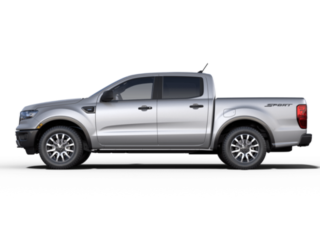 We offer numerous Ford leasing and financing options. Take advantage of our Ford dealer special offers and incentives in Baldwin, WI. Our Ford dealership in Wisconsin serves Baldwin, Hudson, Menomonie, Rusk, Chippewa Falls, Cedar Falls, New Richmond, River Falls, Eau Claire, and surrounding Ford sales and service area.